With the reduction in price of electricity storage technology and intermittent renewable power sources such as wind and solar energy, there is a move towards combining technologies for optimised power solutions for many customers. The company’s first such project has been delivered at OK Plast bottling factory in Nigeria, which operates on a power island and uses gas engines. 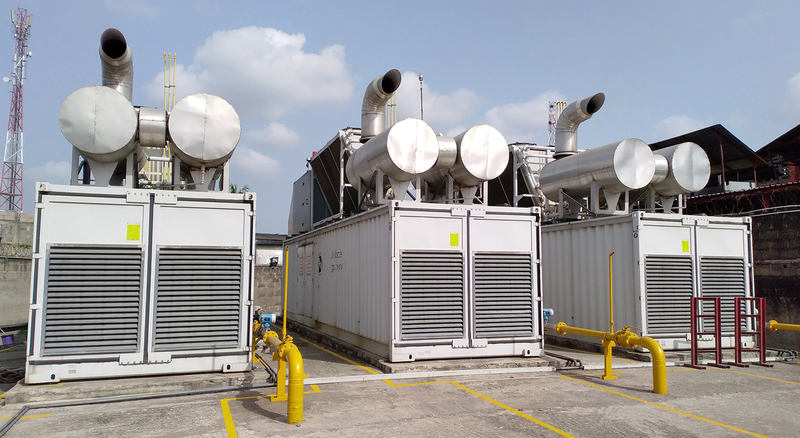 The company recently commissioned a new addition to the facility which deploys ultracapacitor storage units in order to smooth stresses on the local power station caused by high block loads from the plastics extrusion machinery.